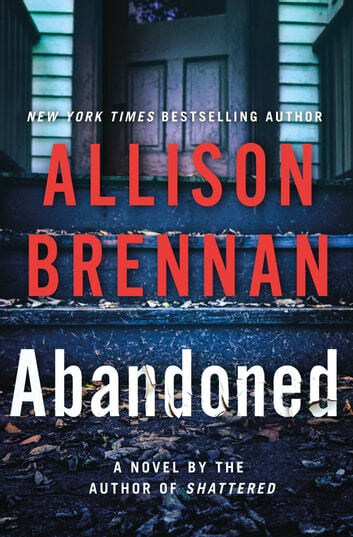 With a single clue—that her mother’s car disappeared sixteen years ago in a small town on the Chesapeake Bay—Max drops everything to finally seek the truth. As Max investigates, and her mother's story unfolds, she realizes that Martha teamed up with a con man. They traveled the world living off Martha’s trust and money they conned from others. It was a great read all the way through. Full of suspense, and hard to put down. 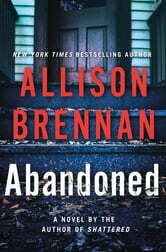 Allison Brennan has written another outstanding novel. Excellent storyline. awesome characters and full of suspense. A definite must read!